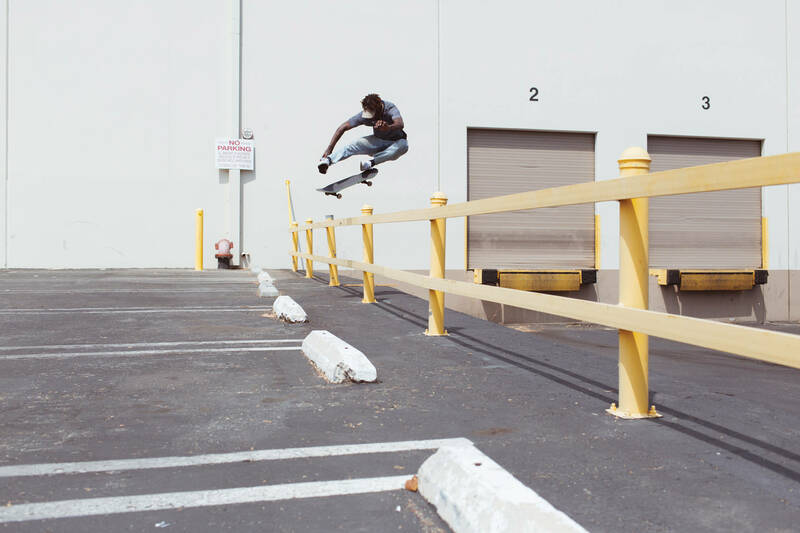 If the name Marcell sounds familiar, that’s because it’s the one your girl keeps mentioning to you… Catch Marcell finessing his way through your Instagram feed with skate edits or you might spot him on his fashion tip. Either way look out for the kid—he’s about to glow! Kape Skateboards proudly manufactures its own decks in Austria. Philipp Josephu’s part is the first of two of global premieres airing on The Berrics this weekend. Get familiar with this Norwegian powerhouse.